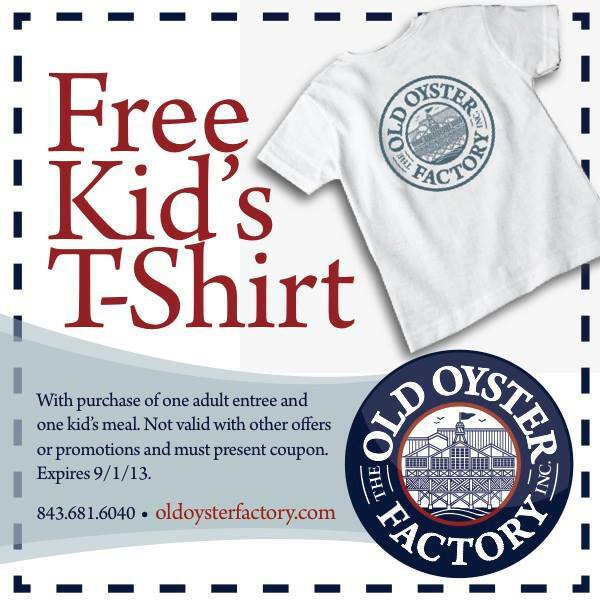 Get a Free Kids T-Shirt from the Old Oyster Factory! 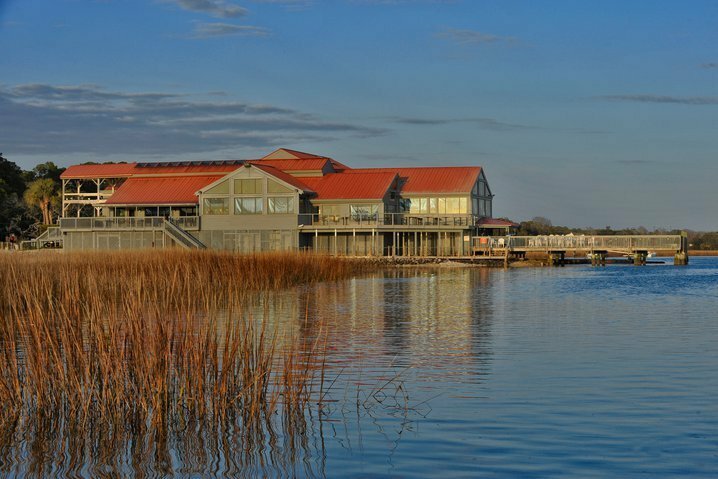 Have dinner at The Old Oyster Factory, one of the most scenic restaurants on Hilton Head Island and get a free kids t-shirt! Just show this offer to your server on your smart phone or present the coupon. Climb the Harbour Town Lighthouse — Carolina GurlSpa for Tweens~!